Malaria is a mosquito-borne disease transmitted exclusively through the bite of the female Anopheles mosquito. The north-eastern parts of Limpopo Province. 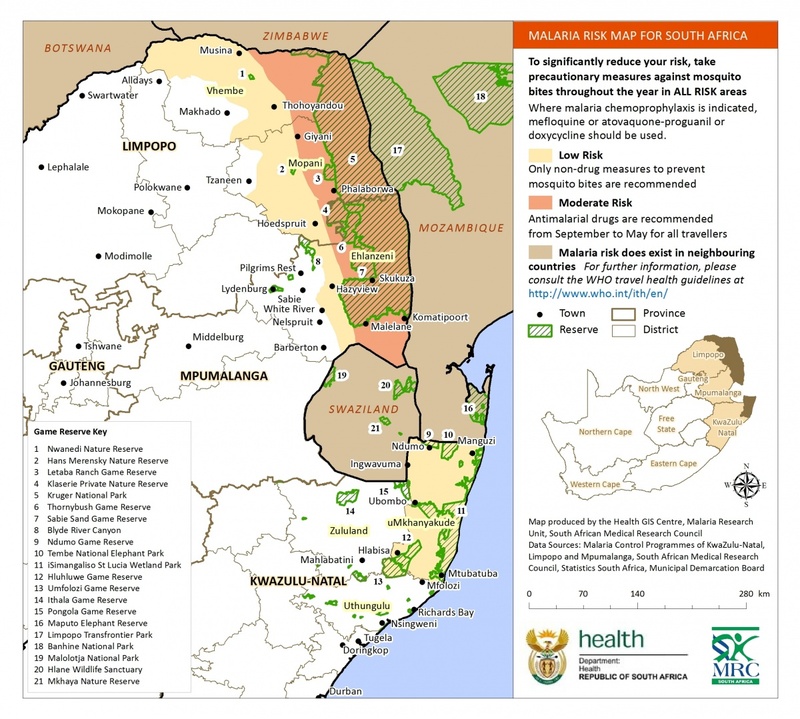 Take a look at the South African map of our malaria regions. Malaria isn’t contagious and can’t be spread from person to person like a cold or the flu. Climate conditions influence transmission as it may affect the number and survival of mosquitoes, such as rainfall patterns, temperature and humidity. Your own immunity is a very important factor, especially if you live in an area of moderate or intense transmission conditions. Transmission is more intense in places where the vector mosquito lifespan is longer and where the females of local vector species bite several times in 1 night. A vector is any agent (person, animal, or microorganism) that carries and transmits an infectious pathogen into another living organism) – in this case it’s the mosquito. Recognise the signs and symptoms of malaria. 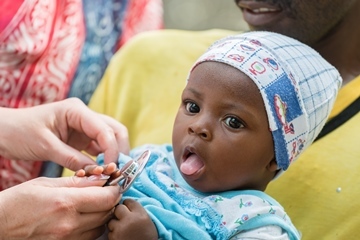 Seek treatment when they become ill.
Prevention of malaria involves protecting yourself against mosquito bites and taking antimalarial medicines. But public health officials strongly recommend that young children and pregnant women avoid travelling to areas where malaria is common. The malaria risk in the area being visited. The length of stay in the area. The time of year (in areas of seasonal malaria transmission) or time of day of the visit. The intensity of transmission and prevalence of drug-resistant malaria in the area. Pregnancy, breastfeeding, age, other diseases, immune status (including those who had have a splenectomy) and concurrent medications. Type of accommodation, for example, air-conditioned rooms or camping. Mode of travel, for example, backpacking, motoring, or flying. Whether the destination is rural or urban. Activities (safaris or jungle expeditions), especially between dusk and dawn. To allow enough time for the drugs to become effective and for a pharmacy to prepare any special doses of medicine (especially doses for children and infants), visit your healthcare provider 4 to 6 weeks before travel. Try to avoid being outside from dusk until dawn, malaria-carrying mosquitoes are the most active then. Stay in a room that has air-conditioning, screens on windows and doorways, and a mosquito net surrounding your bed. 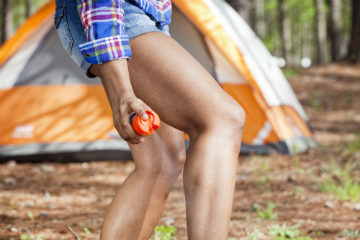 Use insect repellent spray indoors. 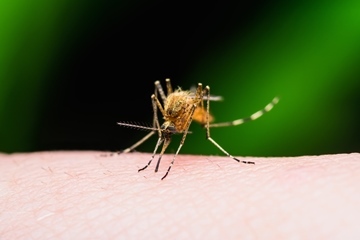 Following the bite of an infected mosquito, you may remain asymptomatic for 12 to 35 days, depending on the species of malaria. This is known as the incubation period. People living in emergency situations. Because the malaria parasite is found in red blood cells of an infected person, malaria is also transmitted through blood transfusion, organ transplant, or the shared use of needles or syringes contaminated with blood. Malaria may also be transmitted from a mother to her unborn infant before or during delivery (‘congenital’ malaria). South Africa poses a rather low threat of malaria as the disease is only mildly present in the province of KwaZulu-Natal, Limpopo (including the Kruger National Park), and Mpumalanga.